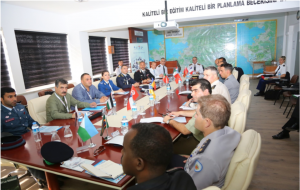 During the Preparatory Meeting the admission processes of the Kuwaiti National Guard and the National Gendarmerie of Senegal, status of the Djiboutian National Gendarmerie, amendments on the FIEP Statute, cooperation projects, final activities for the 2018 Presidency and the preparations for the 2019 Presidency were discussed. 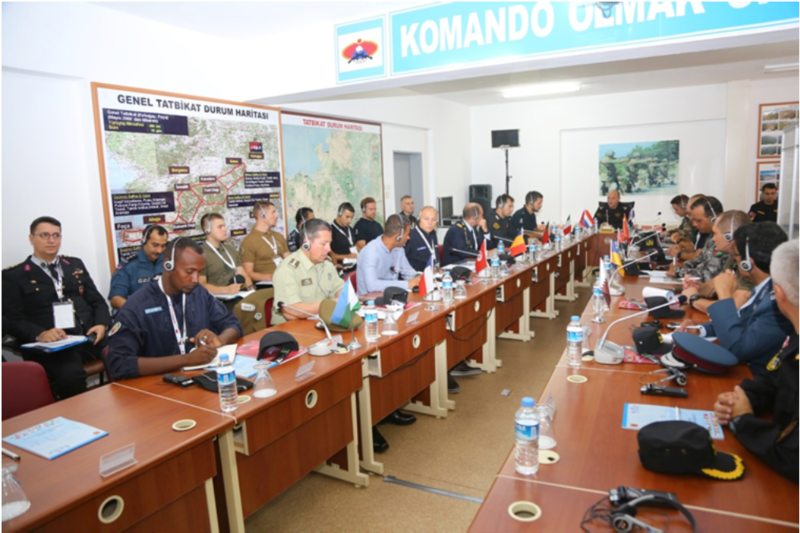 During the 2nd Working Group among the Special Operations Units information exchange was made on the personnel selection processes, training systems and the tasks performed. 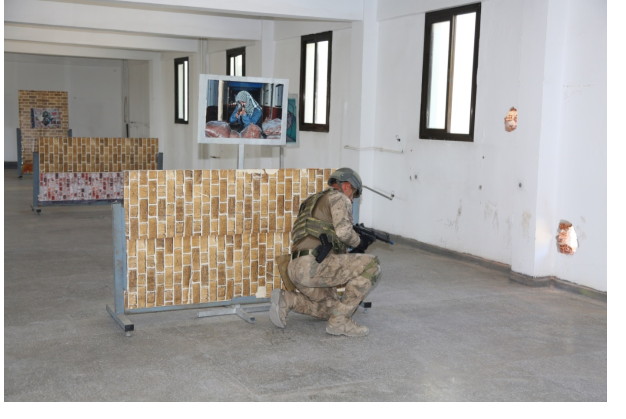 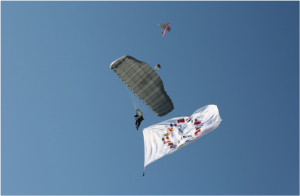 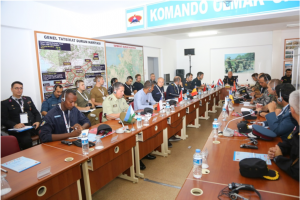 In the afternoon session the facilities of Gendarmerie Commando School and Training Center were visited, after that demonstrations performed in the Urban Warfare Field of Training and subsequently the live counter-terrorism exercise with a scenario were monitored by the participants.